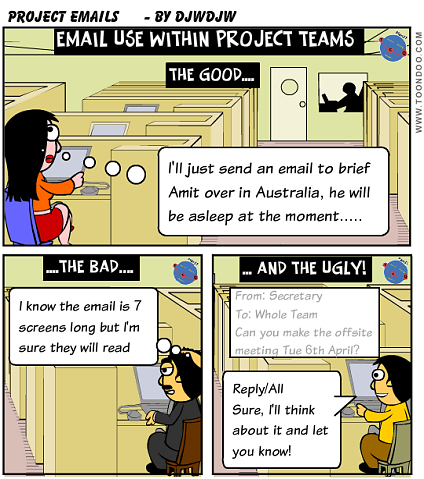 The use of email within Project teams can be an emotive subject. There is increased need for communication during projects so the volume of email traffic is likely to increase over a BAU situation. 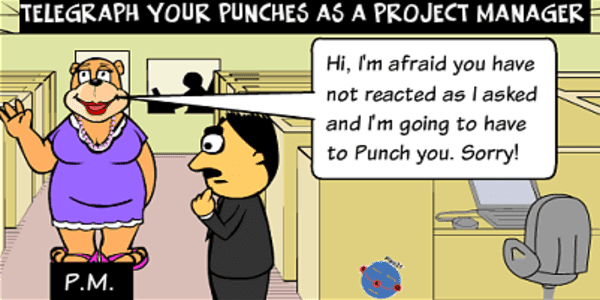 Does this represent any risks to your Project? 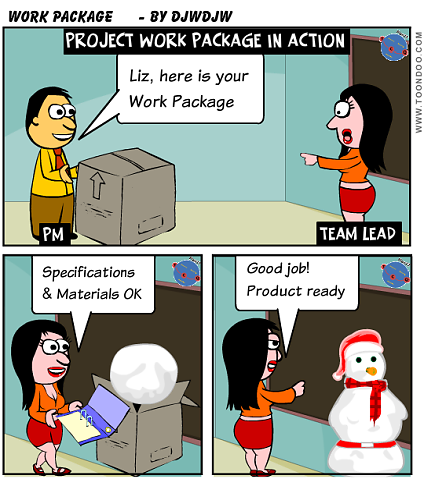 What behaviours and practices should you encourage as a Project Manager? Here are my views on the good, bad and ugly practices and what you need to consider doing about them. Not being clear on what response is required when and who needs to give it. So, if you are looking for a response, please state this clearly including when you are expecting this (bold?). The people who you are looking to respond should be in the "To:" field with others that might respond or just need to be aware in "cc:" field Please give the recipients sufficient time to respond considering the other work they will have and the size of the task you have given them! Having an email with incorrect subject line. Lazy people can sometimes just pick a previous email and start a new conversation with a previous email as a starter. Urg! Emails can be ignored and often are, either explicitly or via bad email process (as people park and never go back to address). Unless the sender has the rigour to mark the sent email and chase for a response, the whole subject can disappear into the "ether". 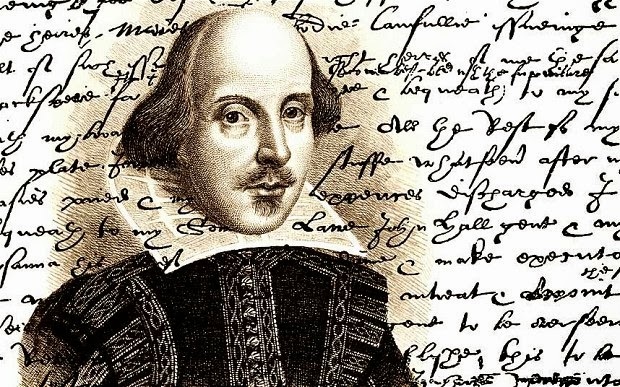 For this reason, a Project is well advised tracking mechanisms for such questions - a classic way is via a query log for questions so that things don't get lost in in-boxes and can be more easily followed up by regular reviews of the status of the log. Sending big attachments in emails within the Project team. Please have these within the Project File and send a link. Reply/All is surely the worst feature of Outlook! If people had to type in all the email addresses to be copied in a reply, less people would be copied for sure. It is far far too easy to press that button and not modify the distribution list. Hence my use of bcc described above. Complaining via email. Frankly, if someone is unhappy with someone else's performance, it is the best approach to pick up the phone and have a discussion one to one. The unhappy person, after the discussion, can always escalate to the person's manager as the next step. But they should not start with a "stroppy email" because these often end up with undesirable outcomes. At one end, the compliant can be ignored and behaviour becomes worse as a result of the email and at the other end it can all end up in a discussion with the HR department! So in conclusion it is worth a Project Manager thinking about Email practices as part of running a Project. 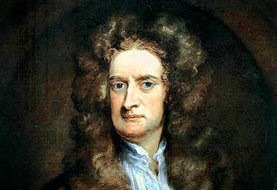 However I warn you that it may be difficult to change people's behaviour which is well ingrained (see post on Newton's laws!). I have used kick off sessions to talk about "expected behaviours" in general and Email can be included as part of that. During the project you can think about "naming and shaming" really bad offenders but after a quiet word on first offence please. Other than that you should aim to best manage around some of the bad and ugly practices described above. So, think about query logs and similar strategies to ensure bad Email practices don't derail your Project. In simple terms Stakeholders are people who want something from your Project, who can positively / negatively affect it's outcome and those that will be affected when it delivers. So you should identify them early, work out which ones need more engagement and then start managing them, an activity which will continue until Project close down. 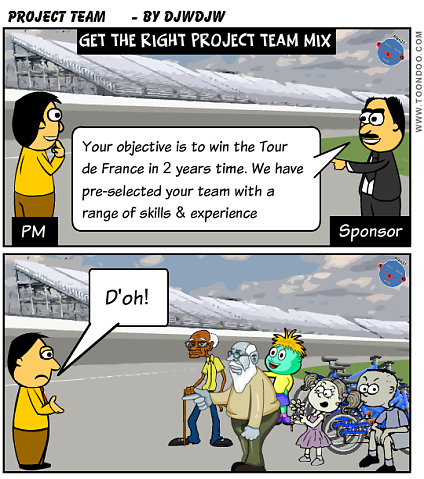 I have previously written about the need to find a Project Sponsor if you haven't been given one. The Sponsor can be augmented by other roles to form the Project Board (e.g. Senior User, Senior Supplier etc). These are your most important Stakeholders as they own the Project, set the objectives, authorise key deliverables (products) and the Sponsor typically needs to deliver the Benefit Case. 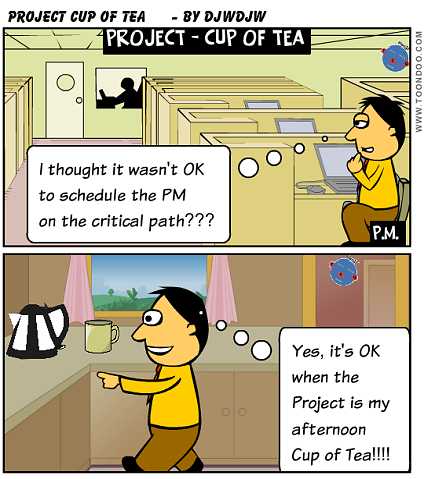 who will be affected by the Project (positively or negatively)? who should or might want to influence the Project? who will be interested in a successful or unsuccessful outcome? Your list may include departments in your organisation, customers, various senior managers, customers (internal / external / new / existing), suppliers, public, unions, press etc. 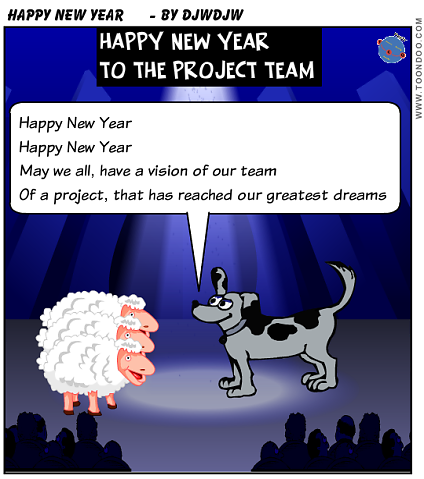 Don't forget the Project team, they are Stakeholders too! 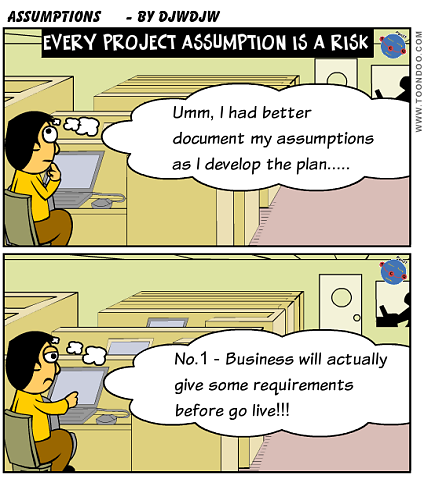 who should be consulted about the Project requirements? how much interest do they really have? type of interest - financial, emotional etc? will their job role be affected, may they lose their job? how much power and ability to influence? 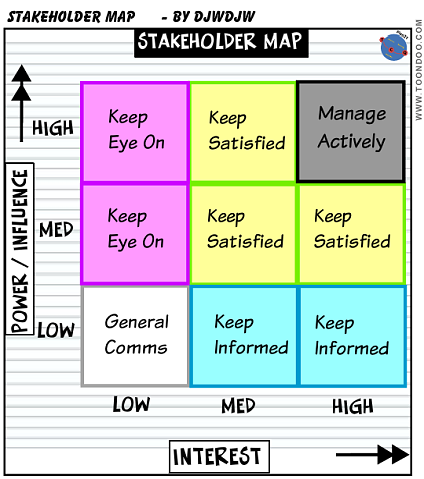 Then map out so you decide what management strategy to use for each stakeholder. So you have done your initial segmentation, you will probably need to do some more digging to better understand them, especially those in the "Manage Actively" and "Keep Satisfied" segments of your map. I would also do some further analysis of the "Keep Eye On" segment as well. You can do some research but why not be open and have a one to one discussion with them? Are they advocates or opponents? If an opponent, is there a possibility of winning them over, if not to a fully positive position, at least to a neutral stance? If you can't win an opponent over, how best to manage their opposition? After understanding more, update their position within your map accordingly. You should now implement your management strategy per Stakeholder group and tailored for individuals as assessed in the UNDERSTAND step. 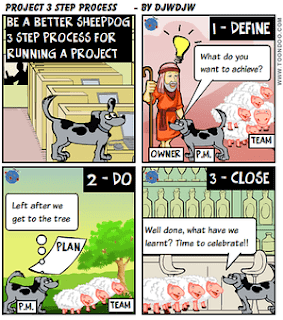 Keep active monitoring as you move through the Project life-cycle. Your Project Stakeholders should be analysed and managed via strategies devised in line with their segment within the Stakeholder Map. 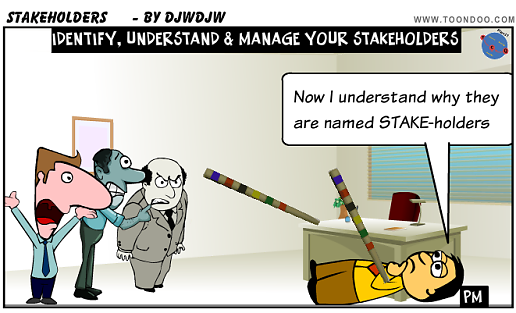 Your most important Stakeholders are usually your Sponsor and Project Board. 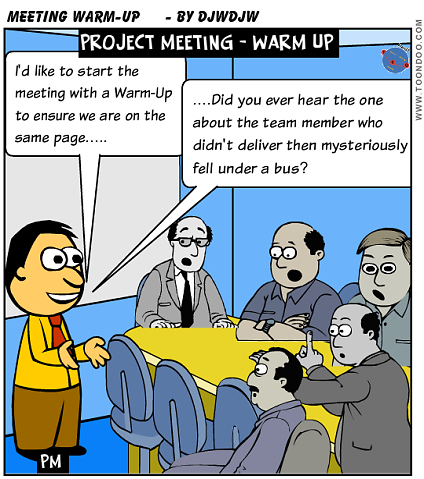 Ignoring this activity can put your Project at peril!! 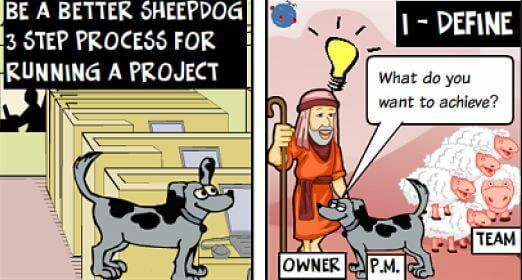 "Do the Right Project" BEFORE "Do the Project Right"
Many Projects are justified on the basis of being Mandatory so if possible you should go beyond this statement to get to a better business reason. 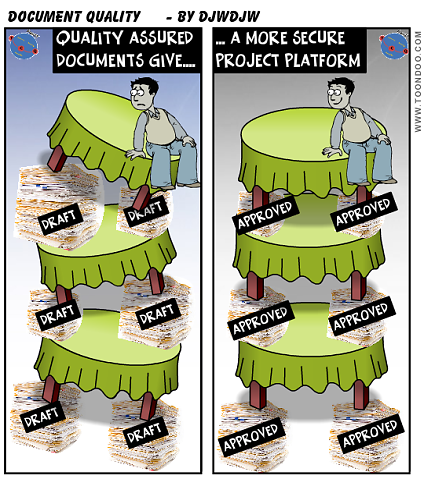 In such circumstances asking the question, what will happen if the Project doesn't get approved? 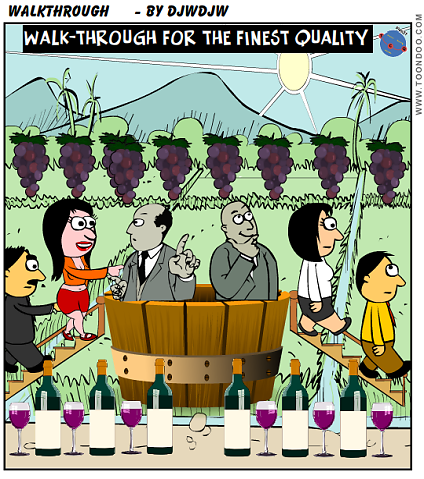 is a way of flushing out the Business Case. I have been involved in many IT Upgrade projects for third party products and have seen the Mandatory card used. Better to ask the "not approved" question. If this means no third party support, has this support been used in the last year i.e. what risk is the organisation running? Is it possible to obtain vendor support for the existing Production version at a premium rate? By asking these questions and formulating a Business Case, the organisation may determine it is better to delay the Project (maybe waiting for a major new release) and take a risk and/or pay a additional support cost for a period of time. 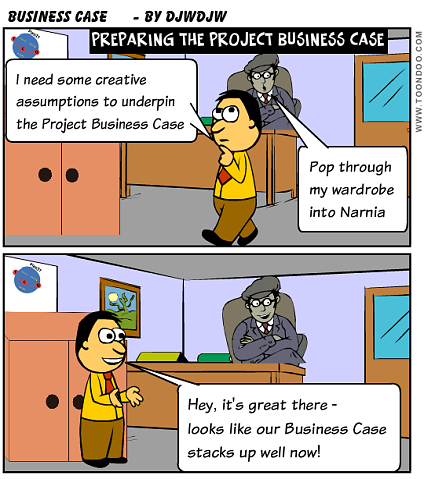 Benefit Realisation Plan - the antidote to "fantasy business cases"
If within an Organisation the Business Case is just a mechanism to confirm funding for a Project, then this will encourage the use of too many creative assumptions as there is nobody on the hook for anything. 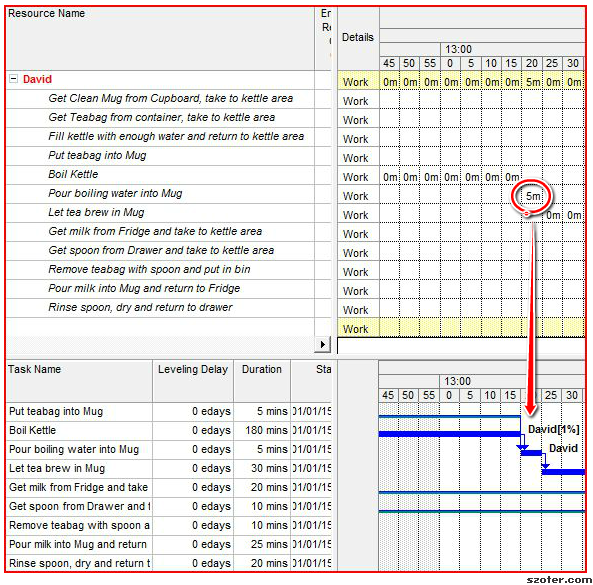 The most popular approach I have seen to ensure accountability for benefits is for one of the Project deliverables (or Products in PRINCE2 terminology) to be a Benefit Realisation Plan. I have detailed this in another post but the bottom line is that it quantifies who is on the hook to deliver what benefits and exactly how measurement will take place at some defined future date. This applies for both financial and non-financial benefits. The Organisation needs to have a way of policing this as the benefits of the Project most often happen post closure of the Project itself (see my previous post on Project Success). A good example from one client organisation I have worked with is that as part of the Gate reviews to achieve funding for the next Stage in Project Execution, the latest Business Case is reviewed (i.e. 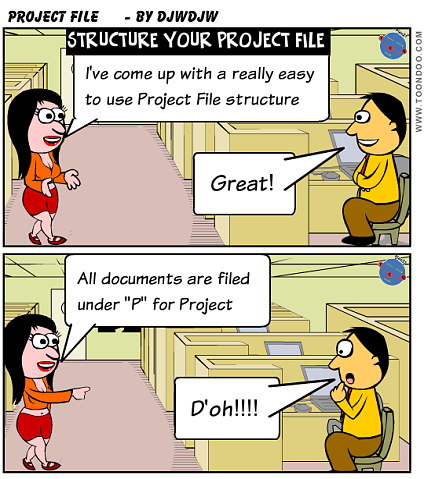 it needs to be refined during the Project life-cycle). There is a final Gate review at a time agreed Post Project completion (typically a maximum of 1 year after completion), attended by the Project Sponsor, confirming whether benefits have been secured in line the Business Case. I was involved in a Programme to introduce a variety of IT system improvements to reduce operational costs. A series of enhancement ideas across all IT systems in use were specified, evaluated for cost (effort to develop and implement) against the benefit (for the enhancement sponsor). Before the enhancement went into development the enhancement sponsor agreed to reduce his/her operational budget by the benefit amount. As soon as the change was signed off and went into Production, the enhancement sponsor's operational budget was reduced for the next year of operation. This was the ultimate Benefit Realisation as the Benefit was effectively captured within the Project life-cycle. It put the Enhancement Sponsor(s) on the spot to achieve the head-count reductions in the following year!